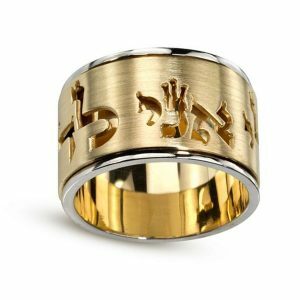 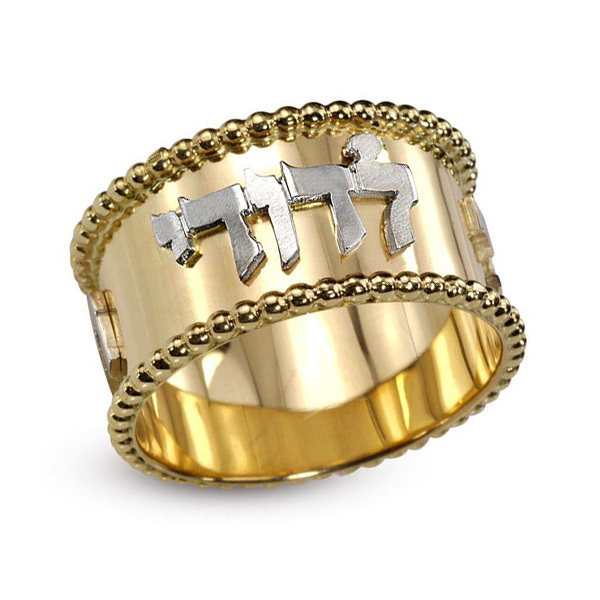 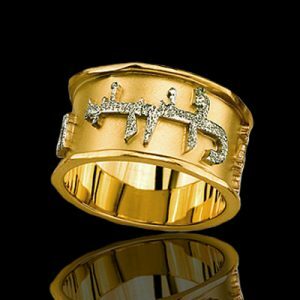 This extraordinary handmade 14k gold ring is inscribed with the Hebrew verse taken from the Song of Songs (6:3) written by the wise King Solomon. “Ani Ledodi Vedodi Li ” (Means “I am to my beloved and my beloved is mine”). 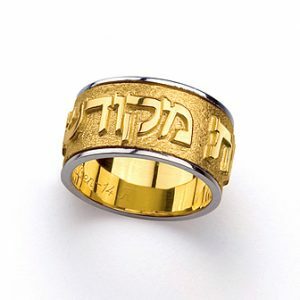 It symbolizes the eternal love between G-d and his people, between a man and his wife. 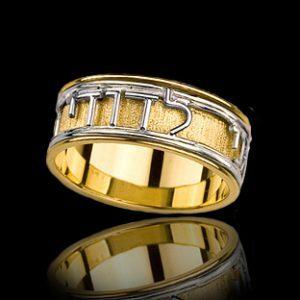 This special unique ring is perfect for weddings, anniversaries and love gifts.